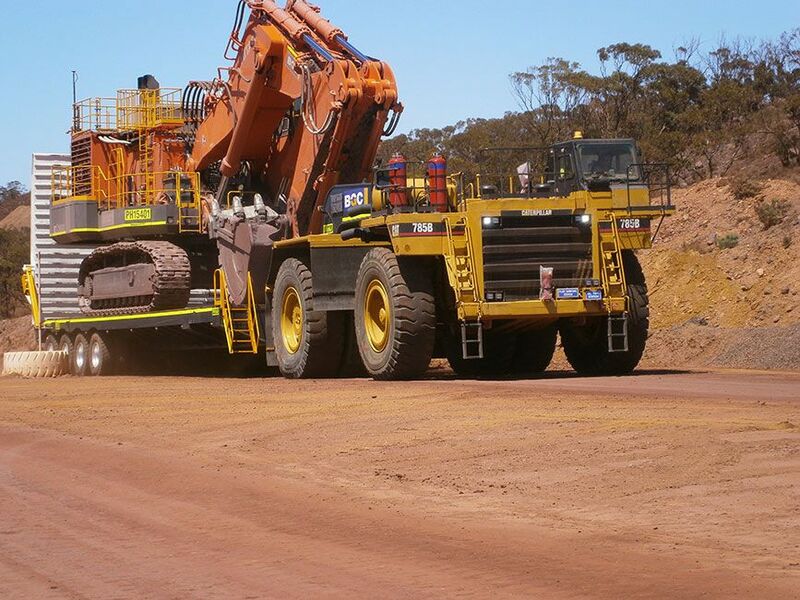 Boomerang Engineering has been building and repairing heavy equipment transport since 1963, with our products making their way throughout Australia, Africa, and South-East Asia. Today, we hold a reputation as one of the world’s most prolific trailer manufacturers, still operated by one of the families that founded our business nearly 50 years ago. 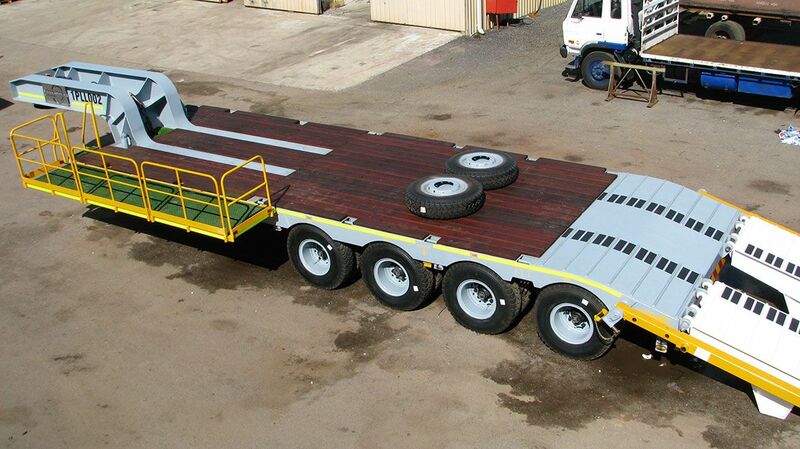 One of our speciality logistics solutions is the low loader trailer. Also known as a ‘drop deck’, this semi-trailer has two variations in deck height – one right after the gooseneck, and the other right before the wheels. 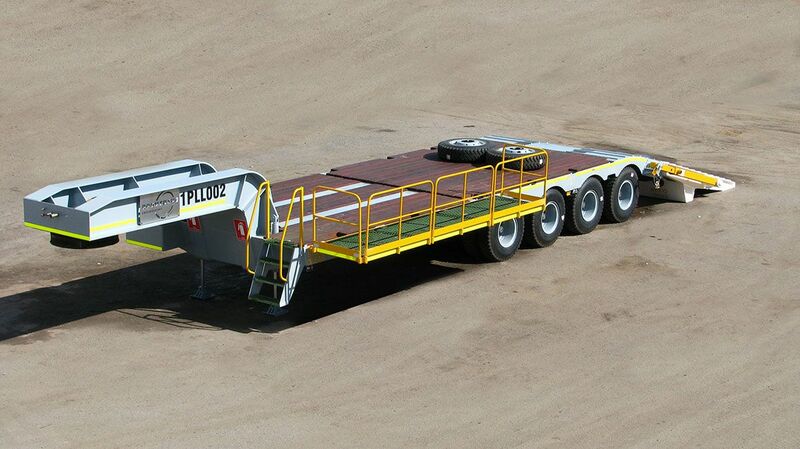 This design allows the deck to lay especially low compared to other trailers, therefore enabling it to carry tall pay-loads legally. 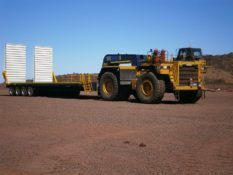 This means that it’s the only trailer that can accommodate and transport heavy-duty equipment such as bulldozers and other machinery relevant to the Construction and Mining sectors. 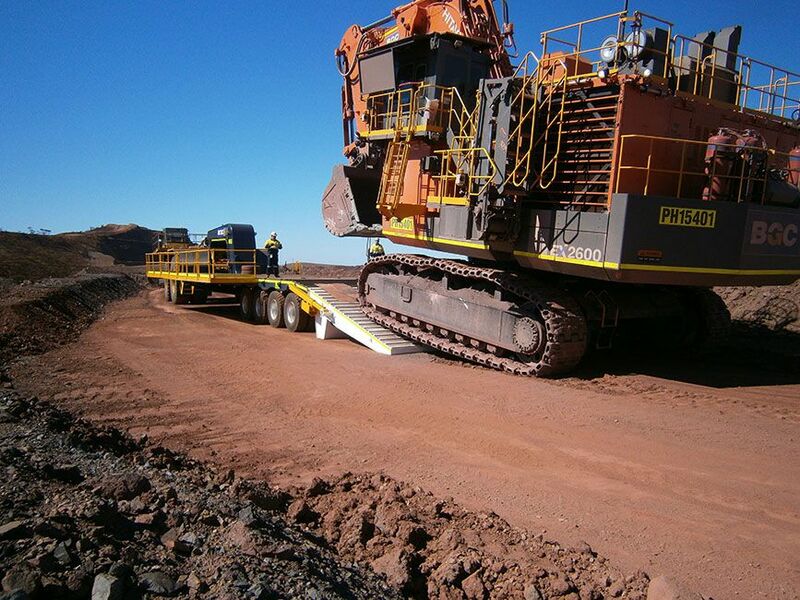 Boomerang Engineering’s range of low loaders starts from 25-tonne all the way to a whopping 400-tonne payload. 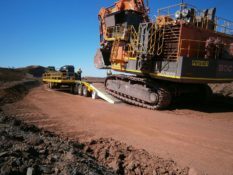 This makes them widely-accepted as the best way of minimising damage to heavy equipment tracks by maximising equipment use by allowing moves to occur quickly – built to last and handle operation in any environment. 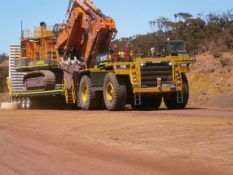 Additionally, Boomerang carries out full prime mover conversions to new or existing trucks and can provide any features required for a specific application. When it comes to quality of work, Boomerang Engineering is setting the standard for competitors in both the Australian and global markets. All our equipment designs have a zero-compromise policy on strength, reliability, usability and are built by highly-trained tradesman. 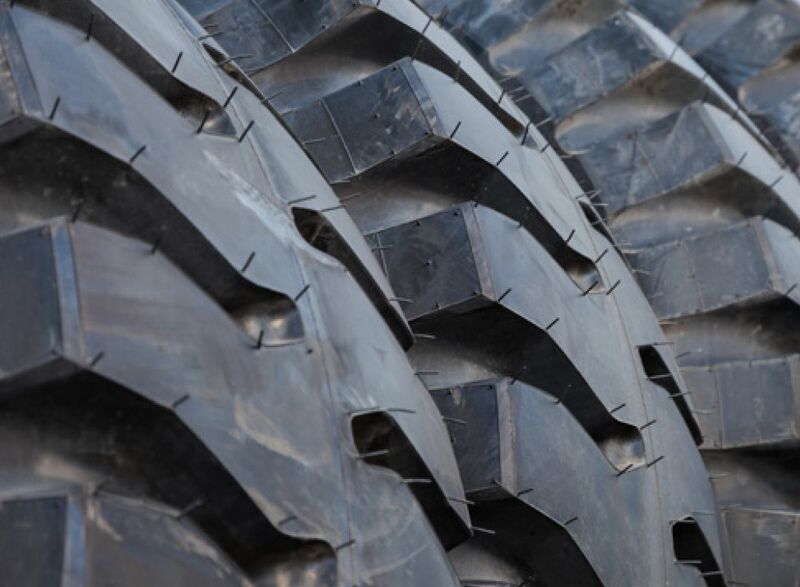 Moreover, because we’re a business that operates within the heavy-duty sector, we understand the need for a reliable supplier of relevant equipment. Thus, we strive to contribute to the industry with products that can be trusted for years on end. The fact that we manufacture all our parts right here in Western Australia means that we can build custom trailer solutions for the Mining, Agriculture, and Construction industries. No matter your application criteria, we are capable of designing and executing a trailer that will not only meet but exceed your expectations. 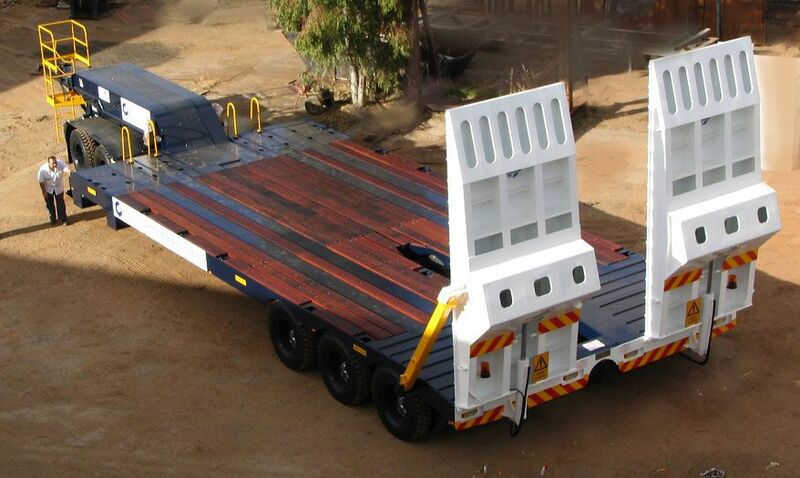 Whether you’re looking to purchase a brand new low loader or restore your existing machinery transport to its original specification and functionality, Boomerang Engineering is on standby. Our experienced team will also ensure that you’re well-educated on the latest industry movements, with helpful advice on how to keep your trailers running smoothly. Call us today on (08) 9277 2522 to discuss your options, or leave us with an enquiry.